Home » What's new » News » #EndTB Find. Treat. All. The 24th of march CUAMM celebrates World Tuberculosis (TB) day to raise awareness about the devastating health, social and economic consequences of TB. It remains the world’s deadliest infectious killer. Each day, nearly 4500 people lose their lives to TB and about 30,000 people fall ill with this preventable and curable disease. TB can affect all, but it often strikes the poorest and the most vulnerable: little boys and girls, men and women, those living with HIV and diabetes, the malnourished, the desperate refugees, the smokers, those who abuse alcohol and illicit drugs. Worsening the situation is the catastrophic costs affecting those suffering from TB and their family. To analyse these costs, in Uganda, CUAMM designed the TB Catastrophic Costing Survey Report, in partnership with the Ministry of Health, USAID and WHO. The Survey aims to assess the economic burden incurred by TB patients (and their households) and identify cost drivers in order to guide policies on cost mitigation and delivery model improvements in Uganda. 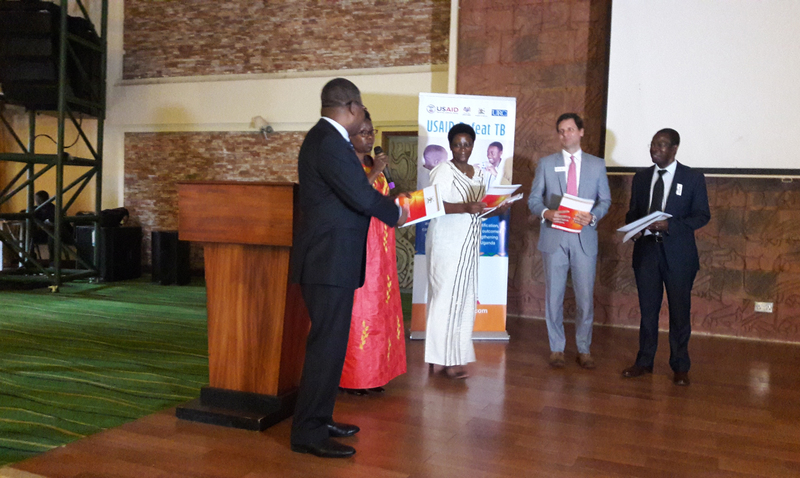 This year, on the 20th of March, at the Uganda National TB Symposium, CUAMM took part to the presentation of the report. The Symposium attracted key TB fraternity and stakeholders in the country, including the Minister of Health, Director Clinical Services, USAID Mission director, WHO representative, WHO AFRO TB Chief, USAID Defeat TB Chief of Party and many other guests. On the 26th of September 2018, CUAMM took part to the first-ever (UN) General Assembly High-Level Meeting on TB in New York where Member States requested the Director-General of the WHO to develop a global strategy for TB research and innovation.